In this social world if your web is not connected to Facebook, Twitter, YouTube means you are out of the race.With the YouTube Channel Feeds module, you can fetch your profile/page video Stream feeds in your Joomla site. So here is the complete documentation. You can show a number of post in various order like date, title, rating and view count in your website. Easy CSS, manage module colors as per choice. Number of Post Selected by admin. Order of post by various manner (date, rating, view count, title). When you’ll download the Joomla YouTube Channel Feed you’ll get one zip file (youtubefeed.zip) unzip and use it. Step 1: Go to the Extension manager and browse the youtubechannelfeed zip file first and then upload and install. 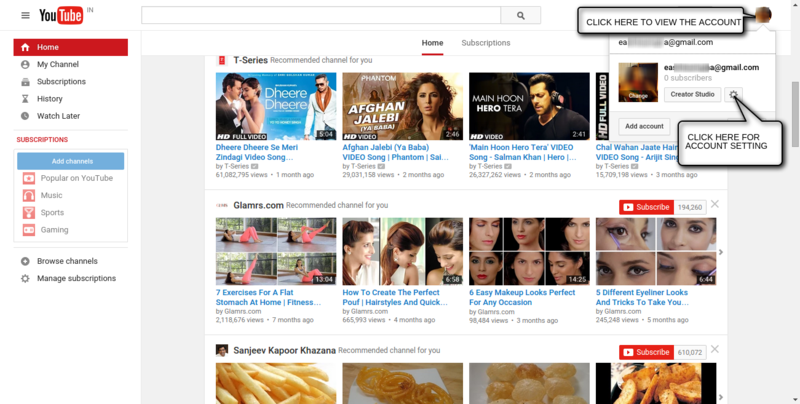 Step 2: Go to the module manager and search the youtube channel feed than select module. 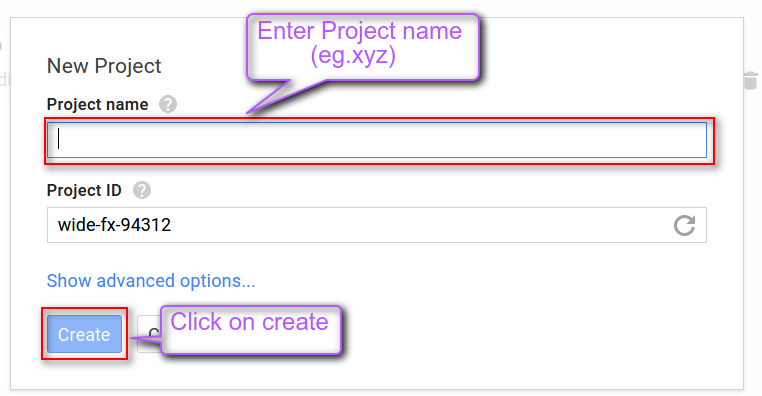 Enter the channel id, username, and youtube API key. Select the option of fetching videos from channel feeds based on date, rating, title and most viewed from the provided drop-down. Set the height and width of the module. Select “yes” to show the header image. Set the background color, text color and a number of videos to be displayed in the module.